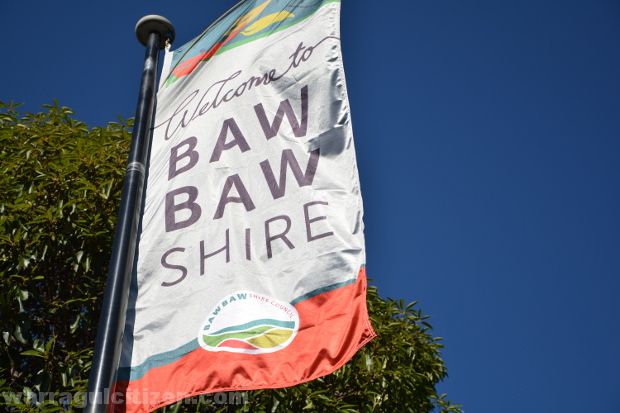 Baw Baw councillors have noted a report written by council staff in response to a petition calling for no more Beyond the Valley music festivals to be held in Lardner. The annual multi-day end-of-year festival moved from Phillip Island to Lardner Park in 2015, with some locals opposing the event from the beginning. Petitioners gave several reasons for their opposition, including noise, level of community consultation, and heavy traffic on the conclusion of the event. Councillors acknowledged a response to the petition from Baw Baw staff at their meeting yesterday. The response stated the site had a long history of hosting festivals and festival organisers were subject to strict legislation. Central ward’s Danny Goss was the only councillor to comment on the response at the meeting, noting there was no application for approval presently before councillors. We live in Grange Cres Warragul and can hear the music.